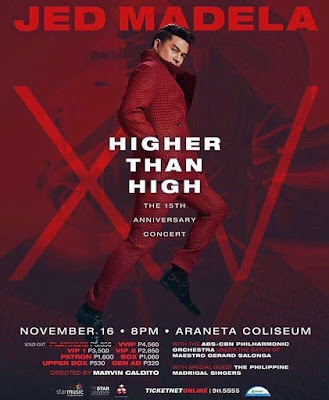 Jed Madela normally celebrates his showbiz anniversary in style, and this year is no different as he marks his fifteenth year in the industry with his first-ever solo concert at the Araneta Coliseum with “Higher than High: the 15th Anniversary Concert” happening on November 16 (Friday) at 8 PM. “It has always been the dream of every artist to stand onstage and scream ‘Good evening, Araneta!’ I’m very excited and nervous at the same time. Excited that finally, I will be performing solo in the Big Dome and nervous because there’s a lot of pressure on me now to fill its seats,” he said. 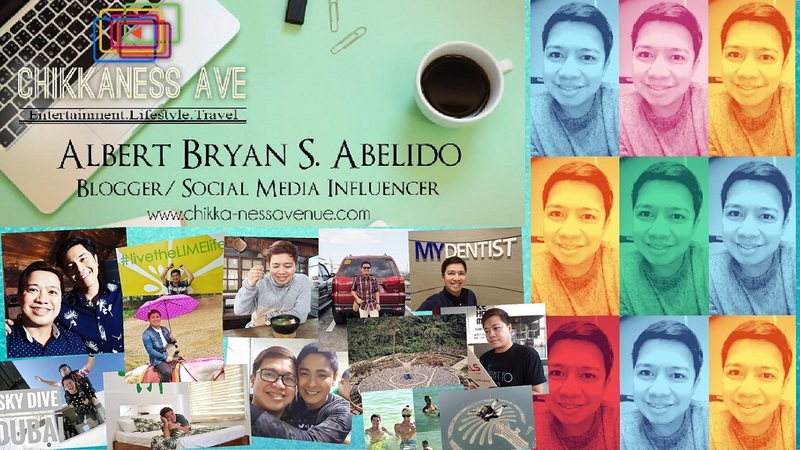 Jed and his team began conceptualizing the show early this year. 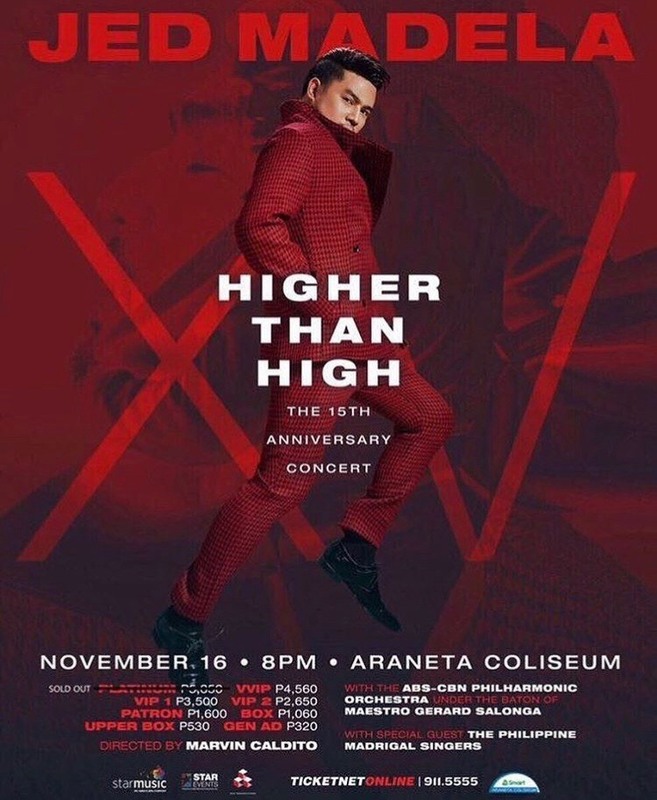 He is proud of the show and says they pulled out all the stops to ensure that “Higher than High: the 15th Anniversary Concert” will be one for the books. Jed shared that the show is dedicated to those who have supported him and his dreams since the beginning—from the release of “I’ll Be Around,” his first album, to his star turn at the 2005 World Championships of Performing Arts, to his current status as one of OPM’s greats. “Higher than High: the 15th Anniversary Concert” is directed by Marvin Caldito. 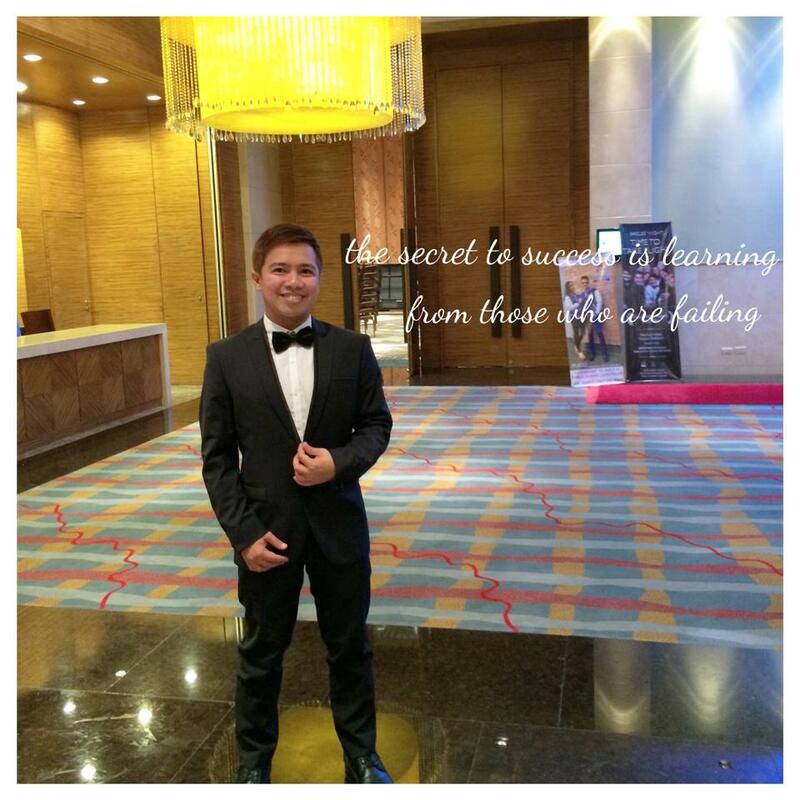 Jed is set to perform with the ABS-CBN Philharmonic Orchestra—under the baton of Maestro Gerard Salonga—and the Philippine Madrigal Singers.